It's been a while since I did Day Seven of the Ten Day You Challenge, but I'm still planning to complete it! Day Eight is 'Three Films'; since I'm really not a film person, I thought I'd go down a slightly different route to what most people might with this one. Instead of doing Three Favourites, I decided to do Three Films I've Never Seen And Have No Intention Of Seeing. Just for laughs! I've seen bits of this when my family have been watching, but I've never seen it all the way through. After all, we all know what happens (*spoiler alert* It sinks!) and it doesn't really interest me. 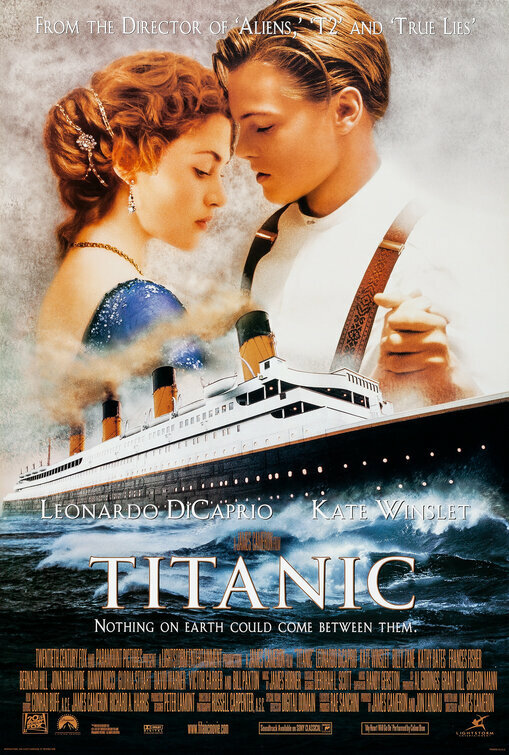 Even when I was younger and had a bit of a thing for Leonardo DiCaprio, I had no inclination to sit through Titanic. I've probably mentioned my intense dislike of Disney, but I did watch a lot of the films as a child. 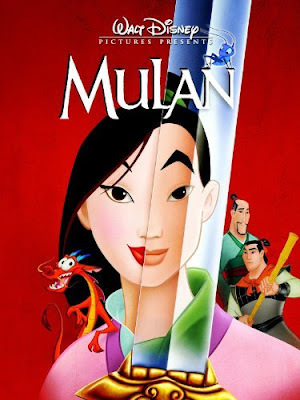 I've never seen Mulan and didn't even know what it was about until quite recently. Again, it just doesn't interest me! Given that I hate, loathe and abhor musicals, this shouldn't really come as much of a surprise, and yet people always are surprised when it comes out that I've never seen this "classic". I've no idea what makes people think I'd want to watch it - cheesy crap and awful songs really isn't my cup of tea! Is there a film you've not seen that people tend to express amazement about? Are there any of these three that you've not seen, either? If you enjoyed this post, please check out my other posts in the Ten Day You Challenge! WOW! I am soooo surprised you hasn't seen any of these. But then it is each to their own, and there are plenty of 'classics' ive never seen. While I love musicals (well I say musicals but I prefer and mean the original 1930s-1950s musicals) but I can't stand Grease - over rated rubbish. Also with regards to Grease and most Disney stories... moral of the story seems to be that if as a woman you change how you look to suit what your man likes i.e. tight leather pants (do you remember Mrs Strachan telling us how the actress had to be cut out of them to go to the toilet and then sewn back in?) then you'll end up happily ever after.